FRANKFORT — Kentucky State University (KSU) will host a pep rally to congratulate the volleyball team’s second straight Southern Intercollegiate Athletic Conference (SIAC) Championship title at 3 p.m. Sunday, November 20 at the Exum Center. 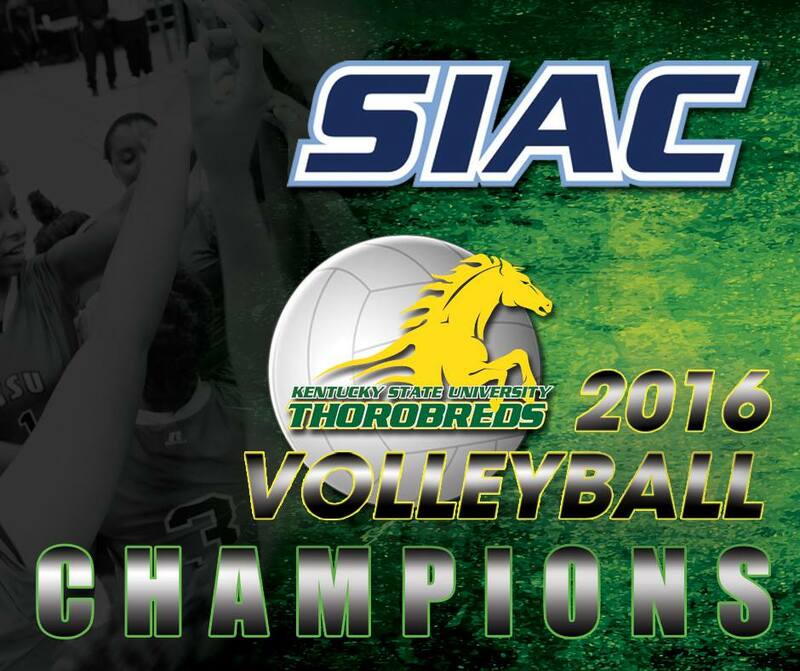 The Thorobrettes became SIAC champions in a 3-1 win over Claflin University on Friday in Birmingham, Alabama. The team’s victory notched their third SIAC Championship. They were led by senior outside hitter Tahje Ochs, who played a game-high 16 shots for the champs. Senior setter Anjelique Kyle added a game-high 40 assists for KSU in the win.